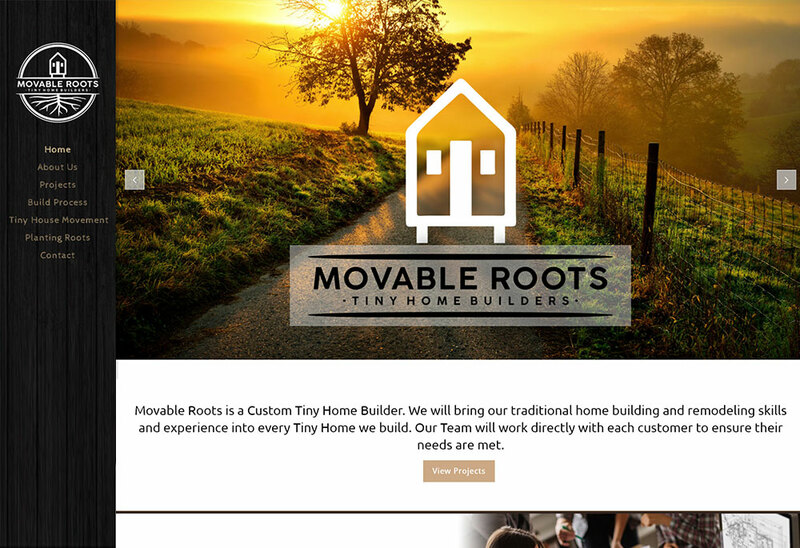 Movable Roots Tiny Homes came to us to build them a modern and clean website for their new business. 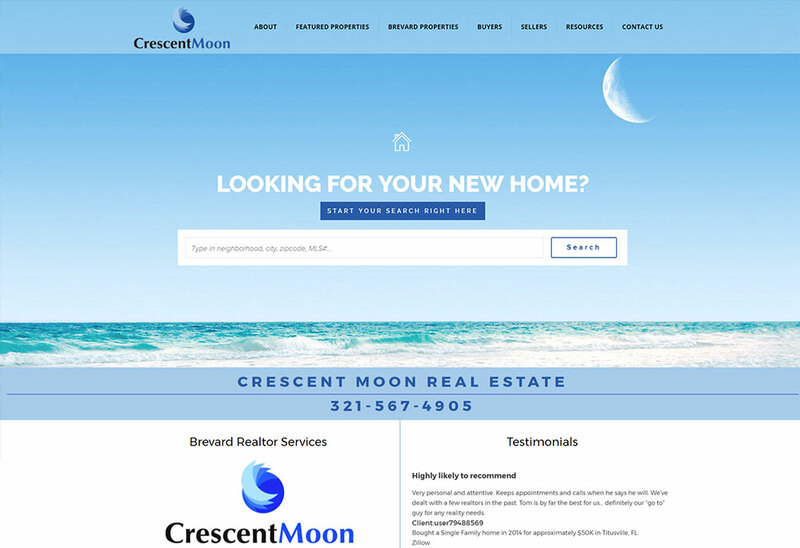 Tiny Home building is the new trend of building smaller more affordable homes that have all the amenities that you would find in a traditional home, but in a much smaller scale. 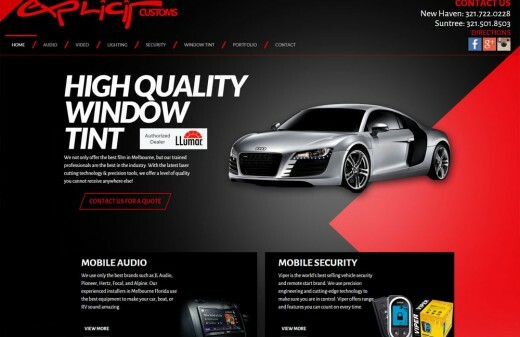 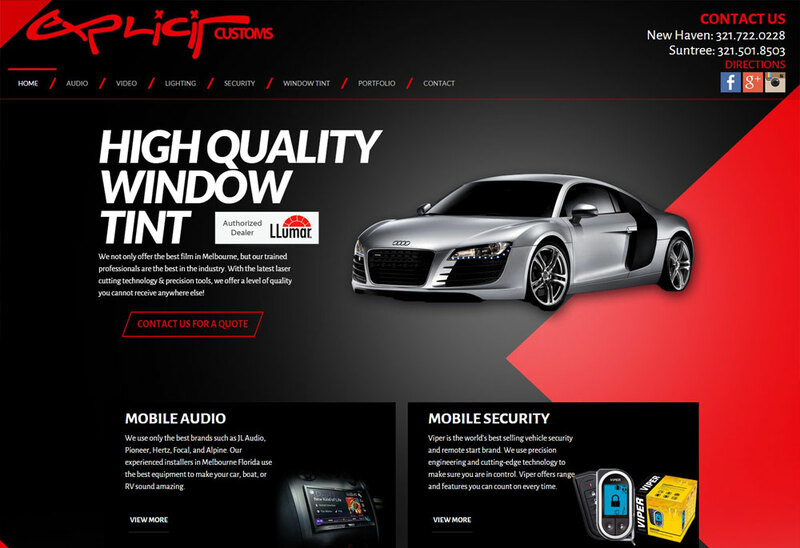 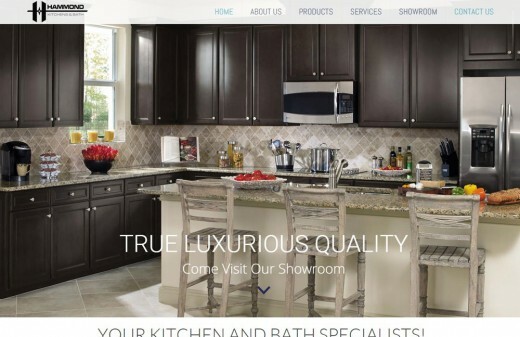 This industry is very modern so they wanted a website design that conveyed that feeling. 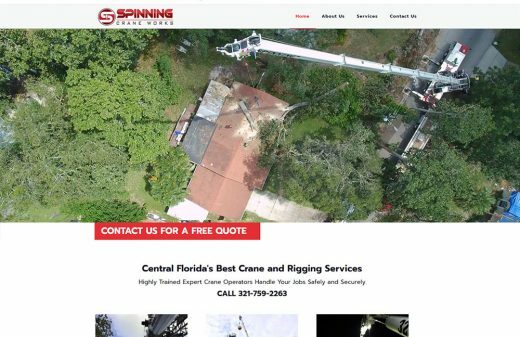 We think we nailed it with their new website. 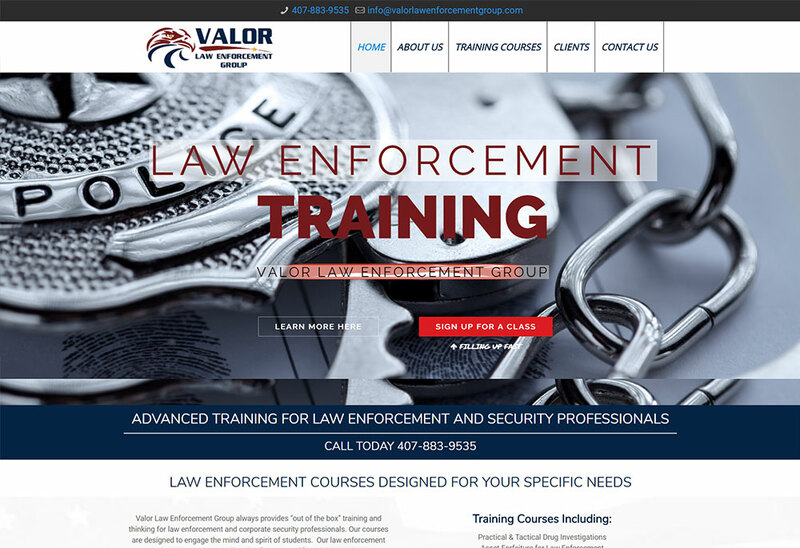 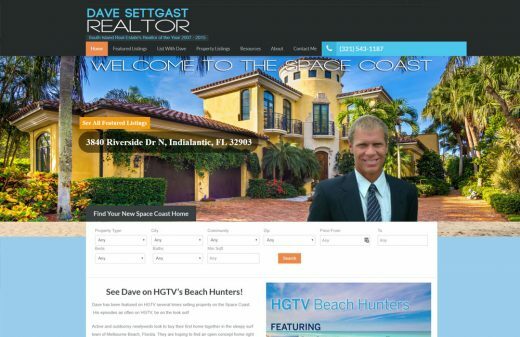 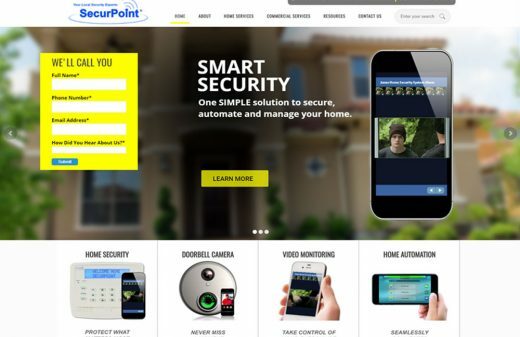 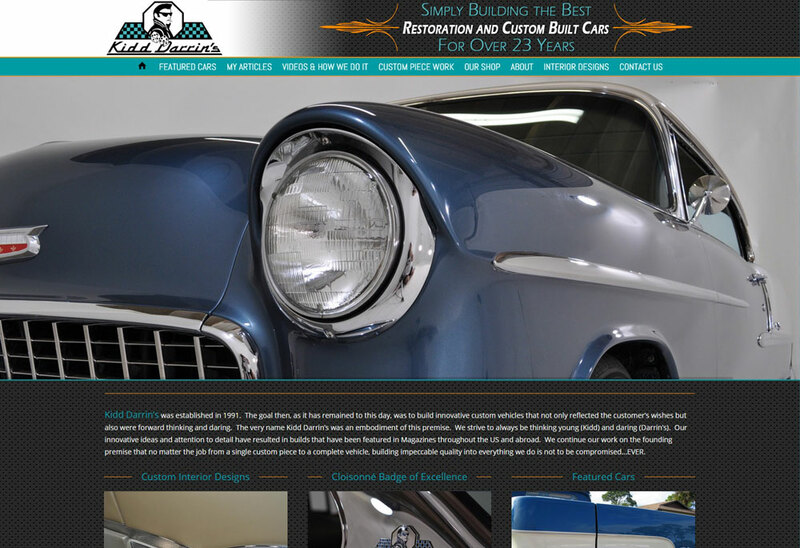 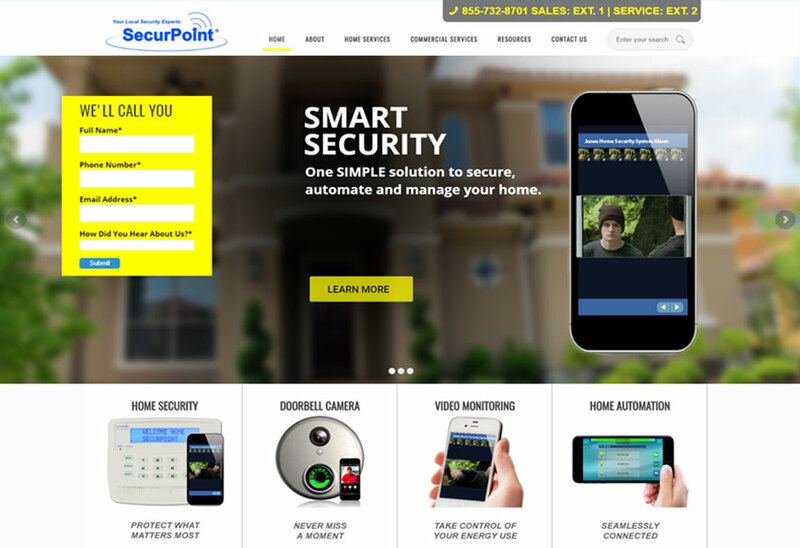 They have been getting tons of traffic and extremely happy with their new website design. 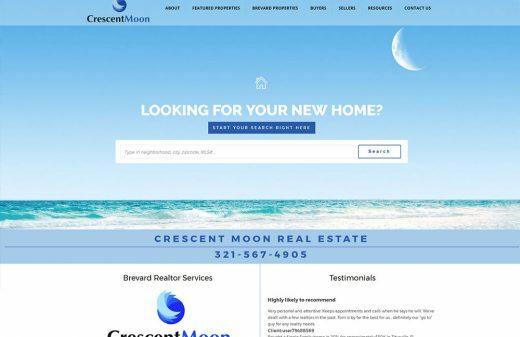 If you are starting a new business in Brevard you need to contact Harvest Web Design in Melbourne to get your online presence off the ground. 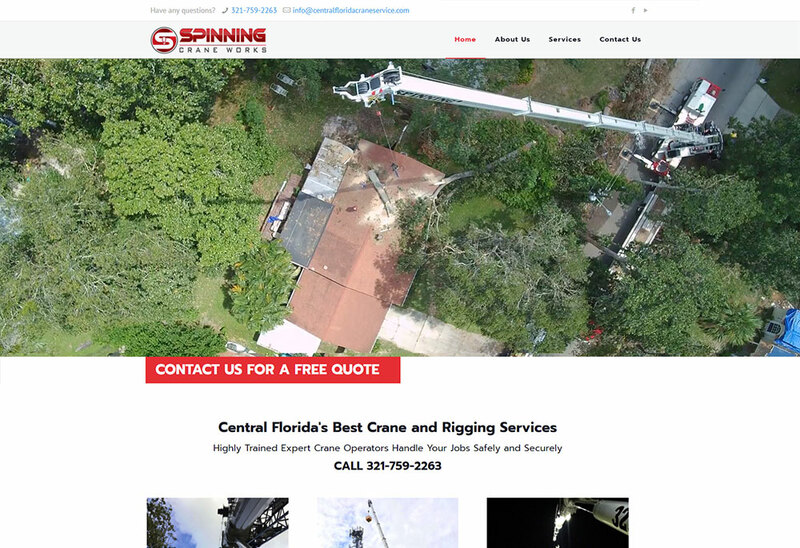 Please call us at 321-506-9197 or send us an email. 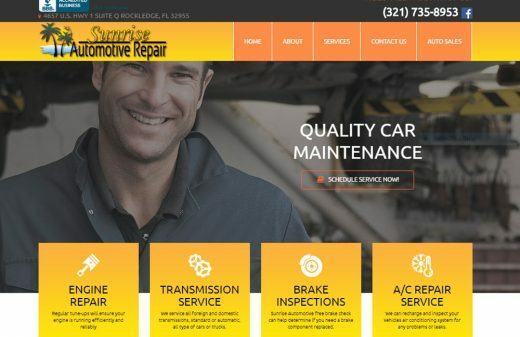 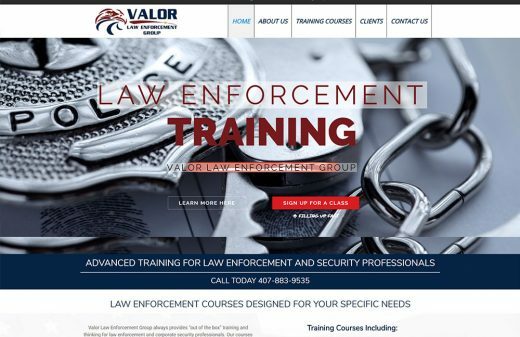 We love working with new Brevard businesses and helping them with website design and online marketing.